The voices on this page, represent women are addressing the issues of female participation in the life of the church in honest and meaningful way. They speak truth about their experiences, are knowledgeable about the subject, and clearly communicate how God is using them even in settings where are they are welcome, simply because of being women. I know some of them and other I hope to meet. If you want to learn more about this discussion and/or want to encounter amazing women who are doing the work of Christ in the world today, then I recommend you start with one of these ladies. The voices on this page represent women who are addressing the issues of female participation in the life of the church in honest and meaningful ways. Primarily by doing the work anyway. They speak truthfully about their experiences, are knowledgeable about the subject, and clearly communicate how God is using them even in settings where are they may not be welcome simply by being a woman. I know some of them and others I hope to meet. If you want to learn more about this discussion and want to encounter amazing women who are doing the work of Christ in the world today, then I recommend you start by reading the works of one of these women. Sarah takes a light touch with a difficult topic. She speaks with grace and beauty, with full knowledge of her topic and her experiences with the church. She speaks in love but also calls people out on their outdated and fundamentalist tendencies. She shows grace in dealing with those who seek to discredit her, while holding firmly to the faith in which she now finds herself. Sarah has the ability and the voice to reach those that might not be reached by someone else. Her demeanor and approach is to be respected. Her understanding of women and the church is thorough and well balanced. If you are new the the topic, Sarah is a great person to start the journey with. 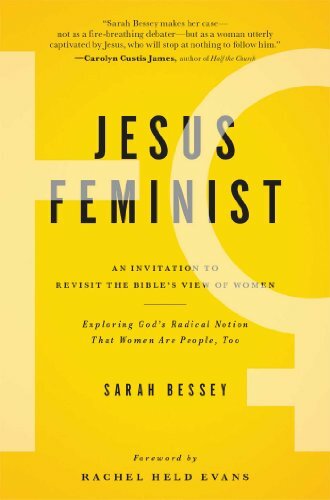 You can learn and read more about Sarah at http://sarahbessey.com/. You can follow her on Twitter @SarahBessey. You can see pictures from her life on Instagram. Nadia had become one of leading female voices in the church today. Her directness, honesty, and ability to tell a compelling story draws people into the life of the pastor in today's world. While, as stated below, she would rather not focus on the femaleness of being a minister, her work gives voice to countless women who struggle to have a voice in the church. HFASS is a beautiful community of people that meet in downtown Denver, CO. They are intentional about meeting the needs of the community around them and make it clear that everyone is welcome to worship with them. Kathy Escobar is a Co-Pastor of The Refuge in Broomfield, CO. An authentic healing community of believers that walk together in the journey of faith. 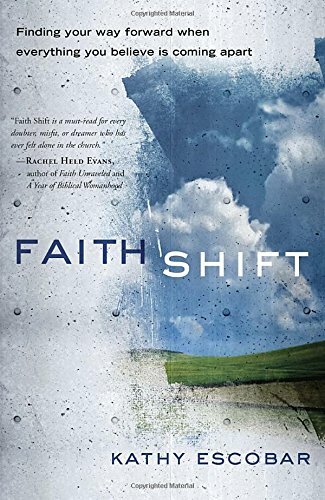 Kathy is the author of Faith Shift, a book about walking through our faith transitions. She is also co-host and creator of The Walking Wounded, a mixed media class on dealing with wounds received in the church. Kathy is an amazing woman. Joy and grace flow out of her, even in the face of difficulty in being a woman in ministry. She is an inspiration to those around her. You can learn more about Kathy at kathyescobar.com. You can follower her on twitter @kathyescobar. 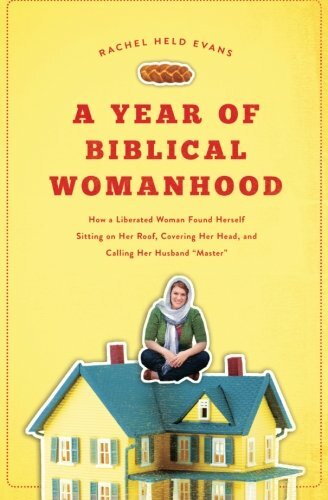 Rachel Held Evans is best known for her book A Year of Biblical Womanhood and has a large following on her blog. She regularly writes about issues surrounding faith, women, and the church. 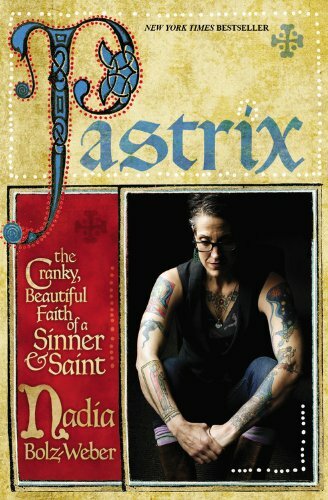 She confronts stereotypes, bad theology, and critics. She is a bold example of how living a life guided by Christ plays out in today's world. She is a voice for women and the church. You can read more about Rachel at rachelheldevans.com and you can follow her on twitter @rachelheldevans. Jory Micah works tirelessly to defend women's equality in the Christian church at large. She is a regular blogger and contributes to several online forums including Christians for Biblical Equality (CBE) and The Junia Project. She is a adjunct professor at SUM Bible College and Theological Seminary and is currently working on planting a new church community called Beloved. Jory is a team player and is constantly encouraging other women to speak out and use the gifts that God has given them. Jory makes the web a better place. You can follow her on Facebook, on Twitter @jorymicah, and on Instagram @jorymicah. You can also read her Master's Thesis on Women in Ministry here. Danielle is a theologian engaged in the emerging church discussion and the changes happening in the evangelical landscape. She served as pastor for 8 years at Journey Dallas and is a published author. She has a major theological crush on Jürgen Moltmann and her first book reflects her appreciation for his work. She is a dynamite presenter and wonderful person. 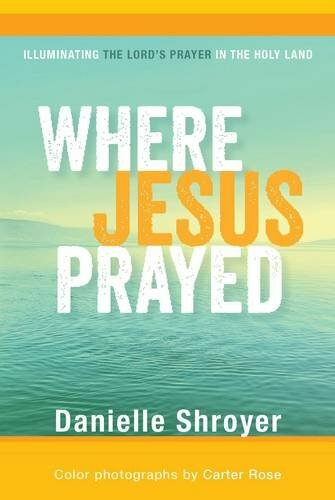 You can't go wrong sitting at Daneille's feet to learn more about this crazy journey of faith. You can read more of her writing at danielleshroyer.com. You can follow her on twitter @DGShroyer.